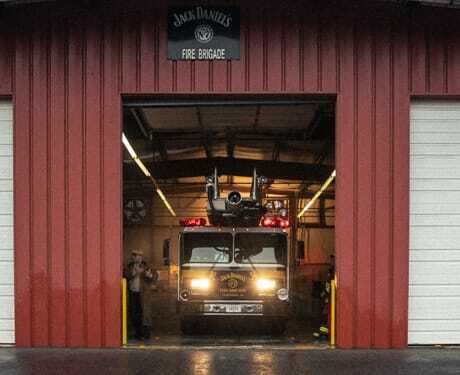 Every single job at the Jack Daniel Distillery comes with its own set of unique responsibilities. 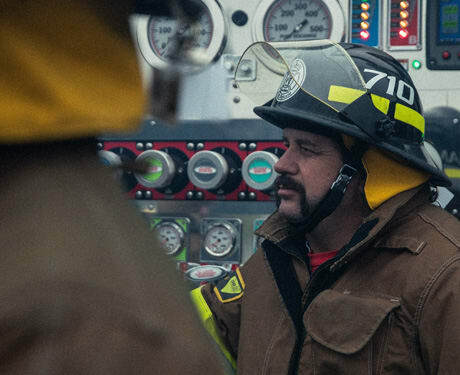 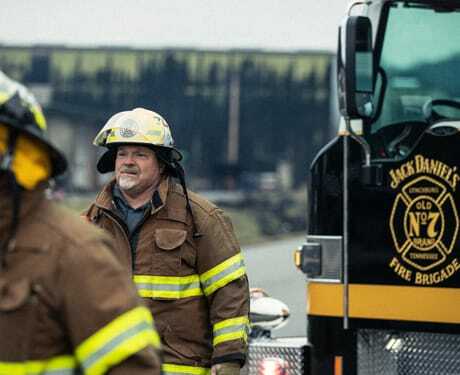 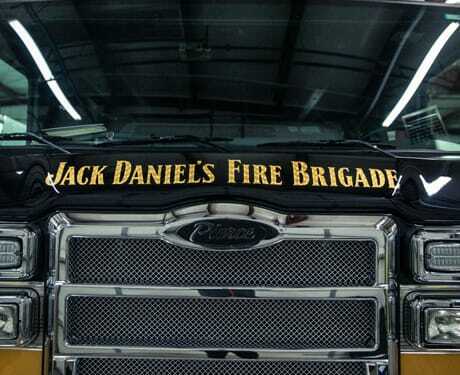 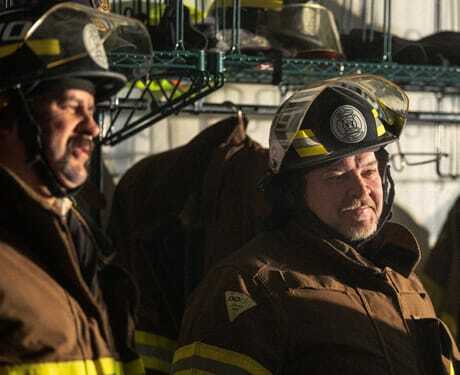 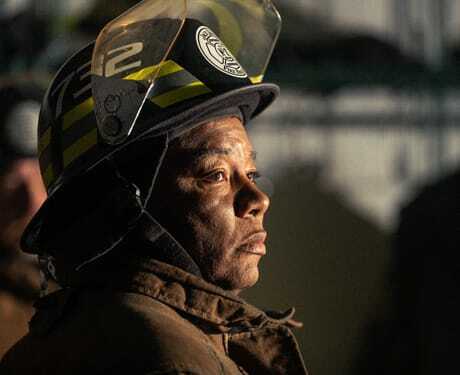 But there’s no job with more responsibility than the one a select few of our workers volunteer for—membership in the Jack Daniel’s Fire Department. 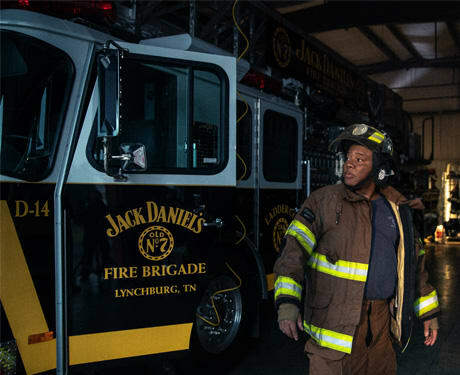 Made up of folks from bottling, distillation, and even the charcoal-burning rickyard, our volunteers work together as part of a brotherhood to keep our town, distillery and whiskey safe. 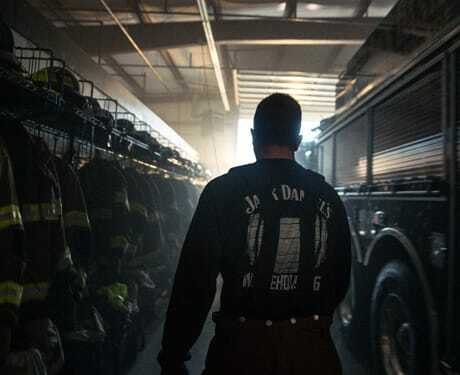 And it all comes together at Firehouse No. 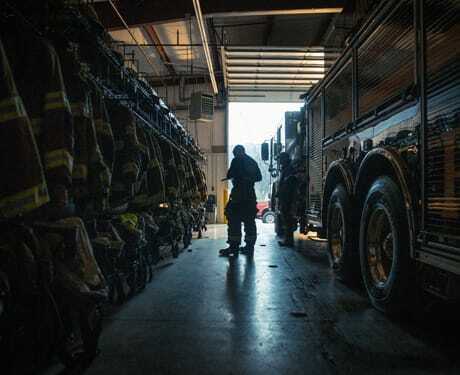 7, a station equipped with all the right tools for the job. 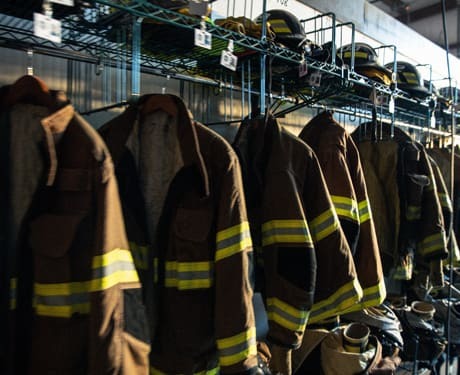 And while we find the 34 volunteer firefighters who train there to be its most impressive asset, we’re just as proud of our fire and rescue equipment. 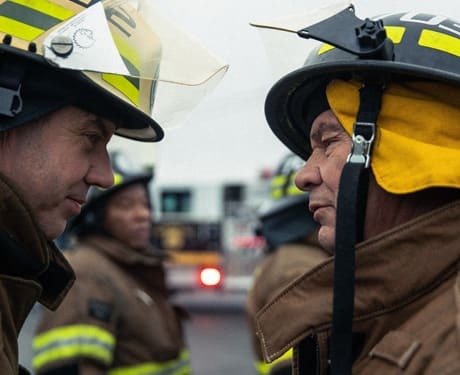 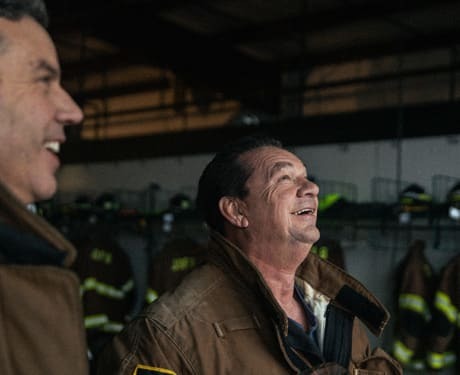 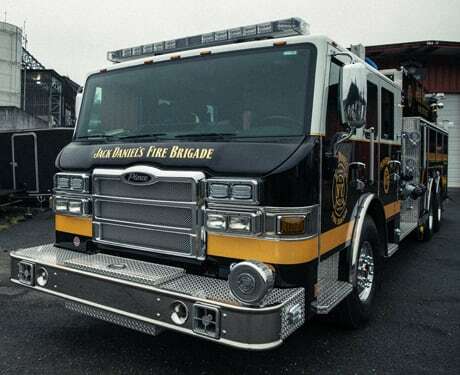 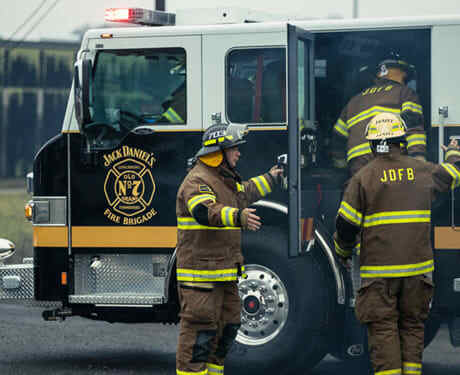 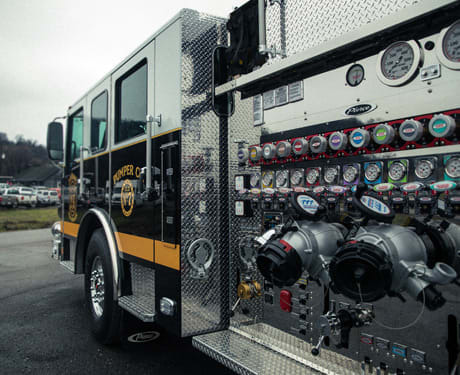 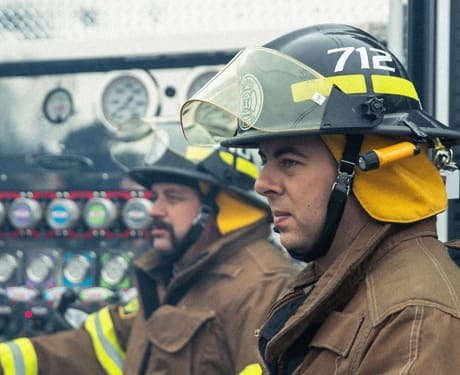 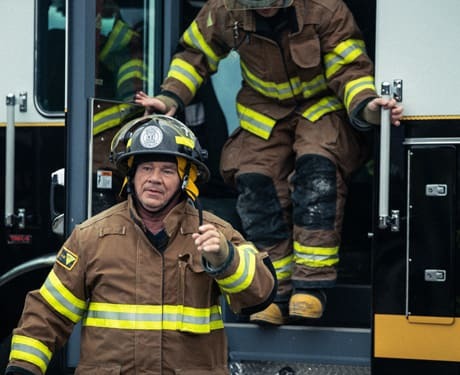 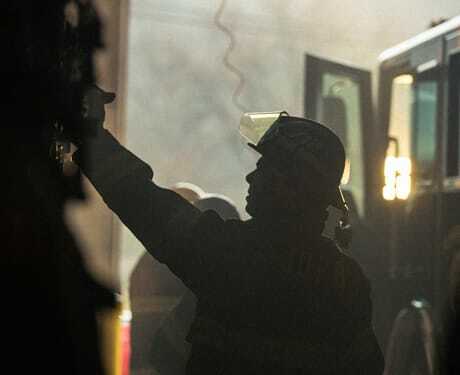 You’ll find trucks specifically outfitted to handle alcohol fires, including a custom-built pumper equipped with a 6,000 gallon per minute dual agent nozzle that disperses fire-suppressive foam. 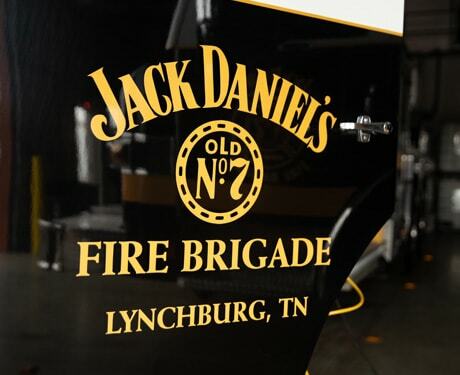 Our distillery might be the only one with this type of truck, much less its own volunteer fire department. 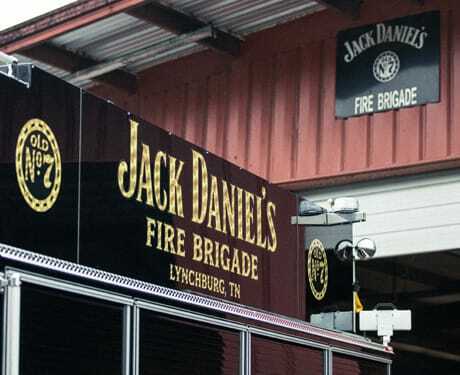 But then again, not every distillery is Jack Daniel’s.